Posted by msoorya in Cinema, India, Movies, News, Photos, Politics, Tamil. If you are a Rajini fan, this is the most important page for you. The most waited Rajinikanth Film ‘Endhiran’s Audio is launched in Malaysia. 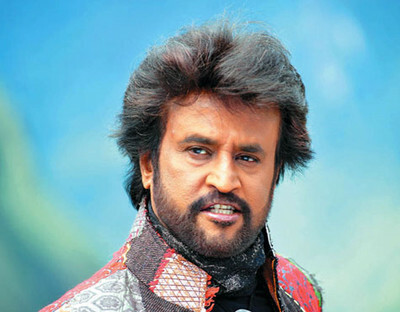 Big Budget Shankar – Rajini Venture, first production of Sun Pictures (Till now, they are distributing films only) is going to be released soon. Download this MP3’s for free and enjoy.